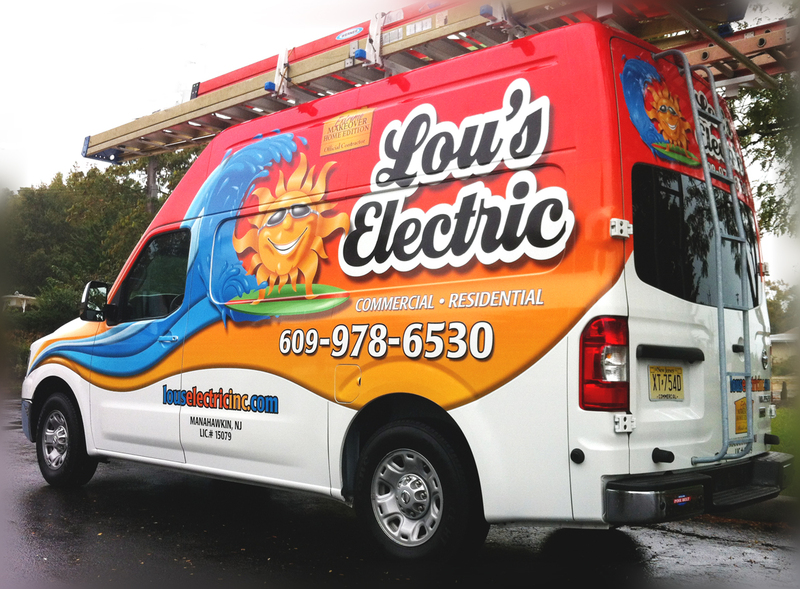 Spectrum Painting Lbi box truck mobile advertising branding and lettering wrap. Spectrum painting picked up this new Ford Box Truck this week, and we gave it the royal Typestries vehicle branding treatment! 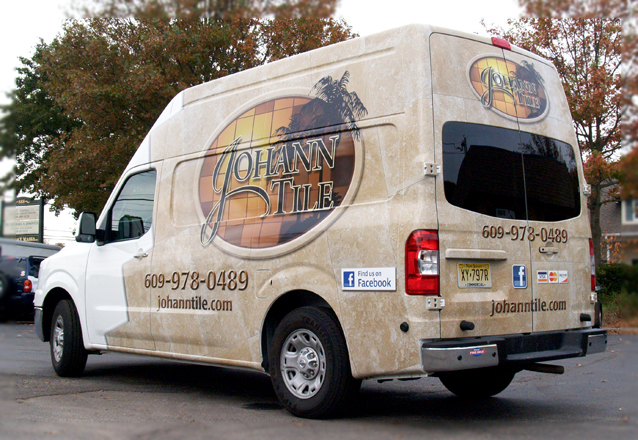 Look for these vehicle graphics around Long Beach Island and Ocean County! 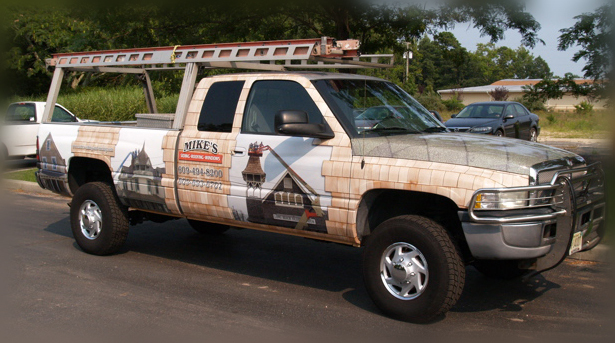 Partial vehicle wraps are a great way to enhance and showcase your brand on your fleet of vehicles. 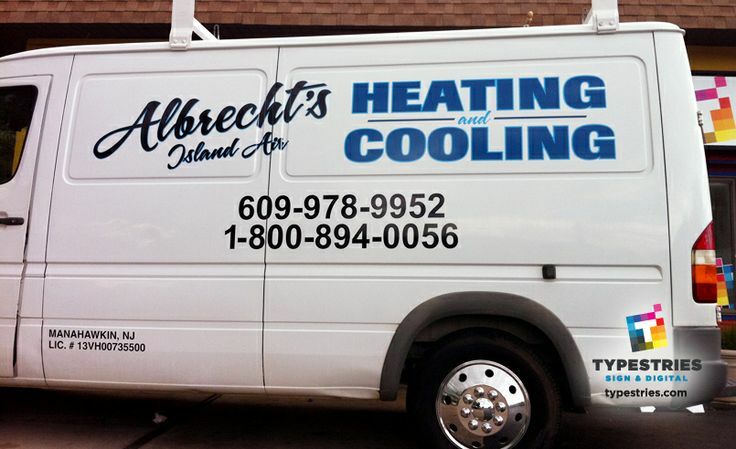 By utilizing the body contours as a component of the design we are able to design and execute a vehicle advertising graphics package that promotes your brand and protects your budget. 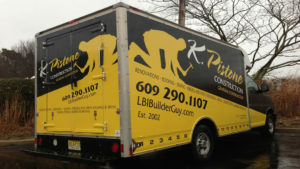 Pistone Construction wanted his new truck to really stand out. We selected a bold color palette and added contraction theme tape measure graphics as a key visual element. 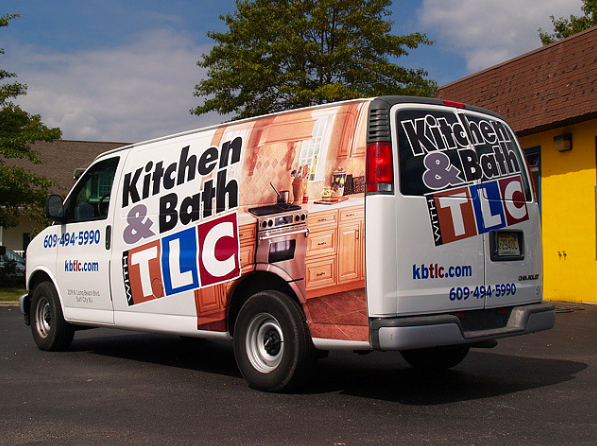 The result is a clean, recognizable brand vehicle wrap with great distance legibility, making this box truck very noticeable, bringing measurable, immediate results. 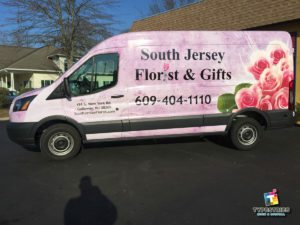 South Jersey Florist and Gifts recently sought Typestries for vehicle wrap installation services for their new Ford Sprinter van wrap. We received their supplied 3M controltac vinyl wrap graphics, prepped the vehicle and installed the vinyl wrap. 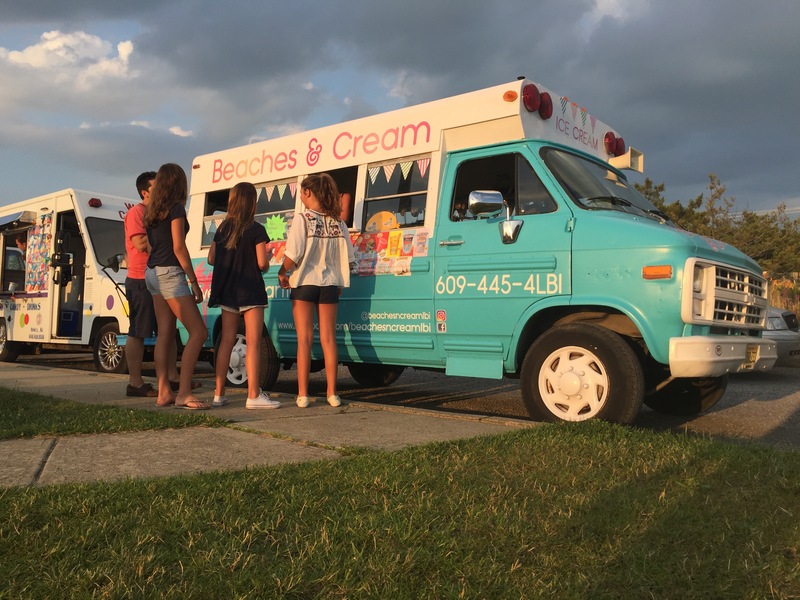 Ice cream truck wraps, logos and lettering. 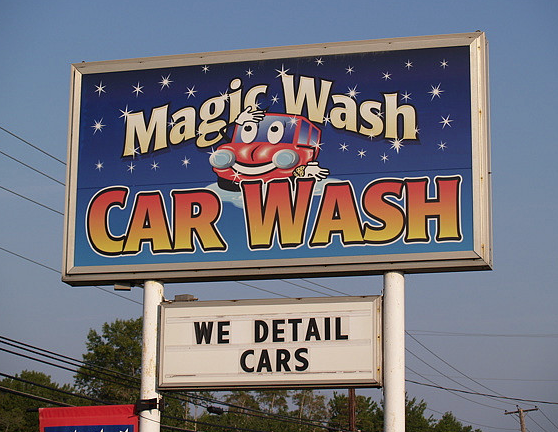 Partial vehicle wraps as effective, affordable advertising tools. 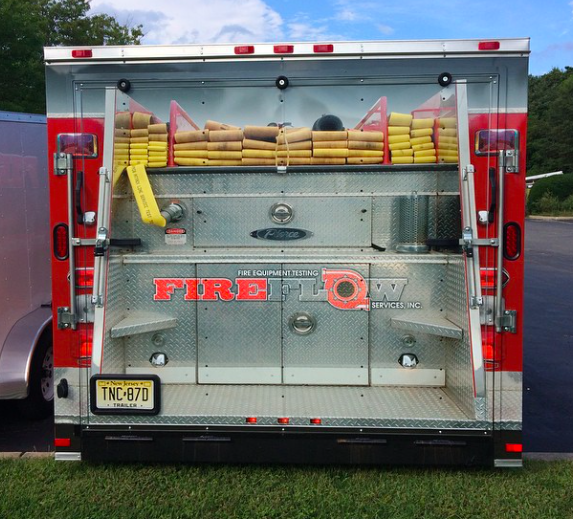 Typestries vehicle wrap turns an enclosed utility trailer into an eye-popping fire truck. Nissan NV van wrap for electrician fleet. CSE is the premier home theater builder, and we thank Chris for his business. 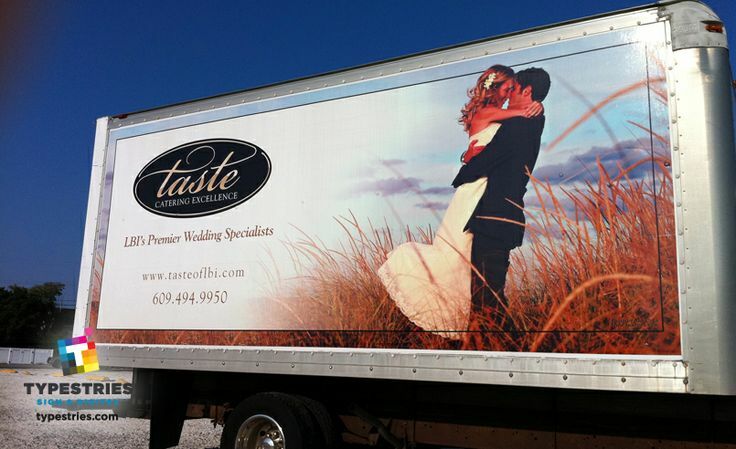 This box truck wrap is sure to bring him business….. we have had two people ask about his services just from the truck sitting in our lot. That’s the power of the sign…..